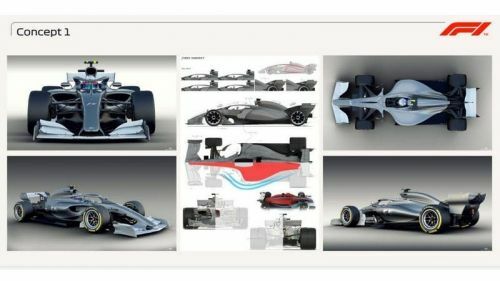 Formula One released a couple of concept designs that point out the direction the sport could be heading in the future. 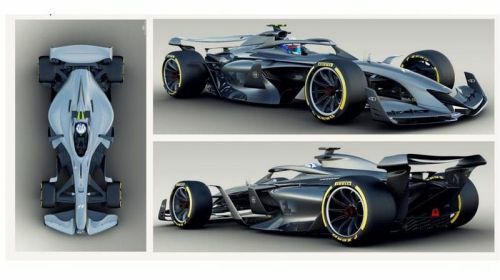 Thee new concepts depicting the cars for the 2021 F1 season were unveiled during the Singapore Grand Prix. 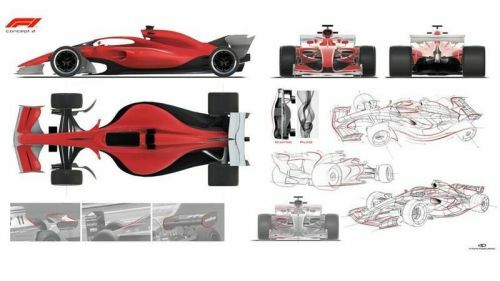 All the three concepts push the limits of how can a Formula 1 car look and let us look closer at the three concepts released by Liberty Media. The team clarified that the primary objective of these concepts was to improve the technical performance of the vehicles, which not only include increased grip levels but also higher amounts of downforce, meaning that the cars will handle better during those competitive racing manoeuvres. F1 motorsport boss Ross Brawn wants to increase the competitiveness in the sport and said 'to produce cars that are more raceable. All the three concepts will lose only 20% of their performance while following other machines, which is a huge improvement as the current vehicles lose about 50% of their performance. Additionally, all the designs featured farings over the rear wheels to allow for smoother airflow. The first concept features no radical changes and only explores the ways one could integrate the halo cockpit for a more aesthetically pleasing design. Visually, the inclusion of the 18-inch wheels is the most striking feature of the second concept. The design, on the whole, revolves around a minimalistic idea. Furthermore, the inclusion of the higher diameter wheels will also improve the aerodynamic performance of the car at long straights and fast-paced corners. An arched rear wing and a highly rounded front wing give the third concept a distinctive look. The air intake system right behind the front wheels also received an overhaul in this concept. 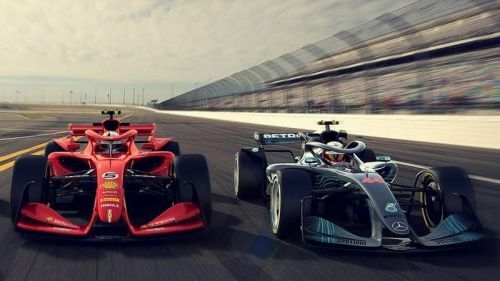 Overall, all the three designs look stunning and no matter what design is approved for the final production run, the sport sure looks to bring in even more glamour, and along with it, a new set of young and passionate racing fans.